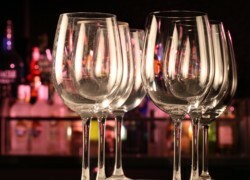 From the Kitchen: Cleaning Glassware | Alconox Inc.
Q. Does Alconox Inc. have a product that can get my glassware more clean? 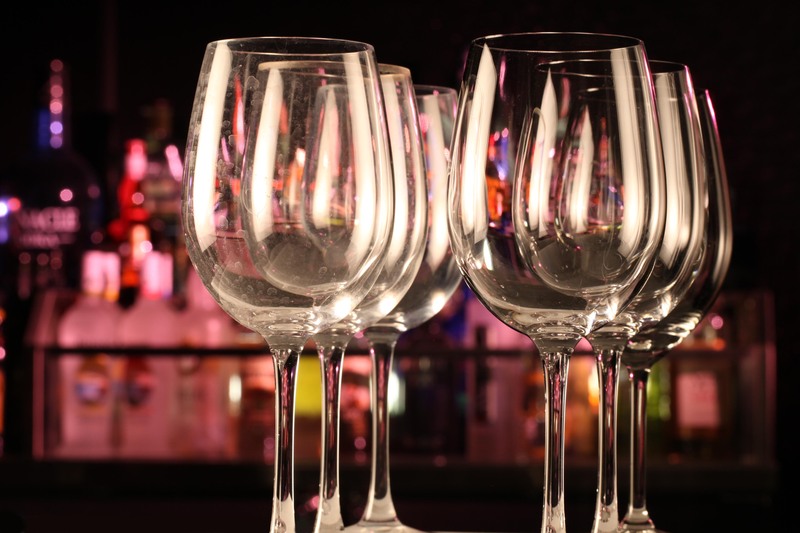 A. Liquinox® Critical Cleaning Liquid Detergent is your secret weapon in getting glassware, especially fine wine glasses, incredibly clean and residue free. When your bar program has developed into craft made cocktails and your wine list boasts some of the best pours in the world, do you want your glassware to have the residues and fragrances from regular ware washing detergents? Obviously not. Liquinox detergent will not only bring back the original shine of brand-new glassware, but it will do so without leaving behind any of the residues from rinse aids or worse, the fragrances found in virtually every commercial dish soap. The only perfume your guests should notice in their glasses should be from their drink.